If you need to find plumbers in the Long Island area who can handle hot water recirculation, look no further than Hilltop Plumbing . We provide installation and maintenance of hot water recirculation systems at prices that won't break the bank. on top of that, getting these systems installed or fixed can reduce your energy bills by saving money. 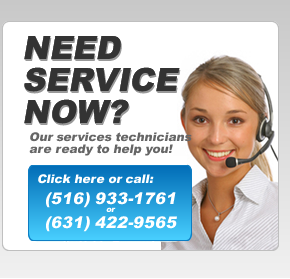 Our top quality and friendly experts will tackle your problem and make sure the job is done right each time. These systems are eco-friendly and better for the environment because they require the use of less hot water by recycling, rather than importing new. This solution is good for your budget, the environment, and your conscience. 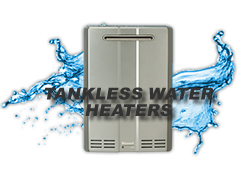 Hot water recirculation systems normally exist in larger commercial buildings or industrial plants. Hilltop Plumbing can handle the service, maintenance, repairs or installation of hot water recirculation systems. Call us for all of your industrial or commercial needs.